At Black Swan we bring more than 40 years of industry experience to you. 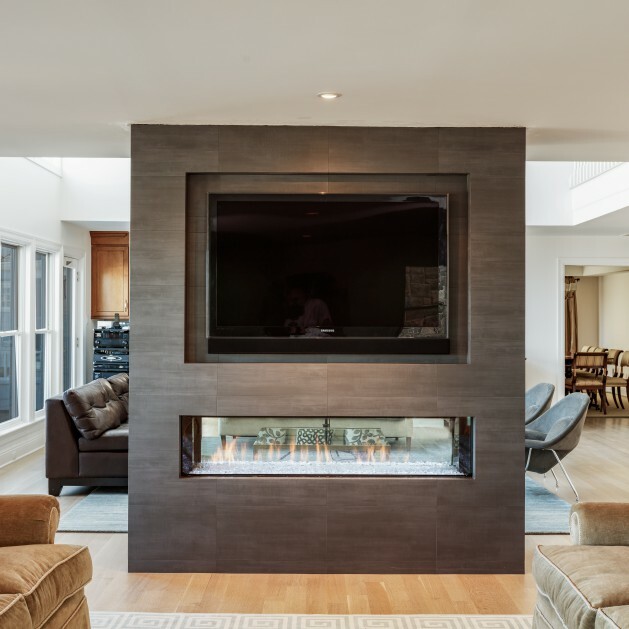 Black Swan, an established company since 1979, has been installing fireplaces and servicing alternative heating appliances throughout Western Connecticut. We have gained the product knowledge and have all the tools and processes in place to meet your customers’ needs. In 2006, due to increasing demand, we expanded and created a beautiful new showroom to display an ever changing product line. Now your customers can see so many options and styles to meet their design goals. 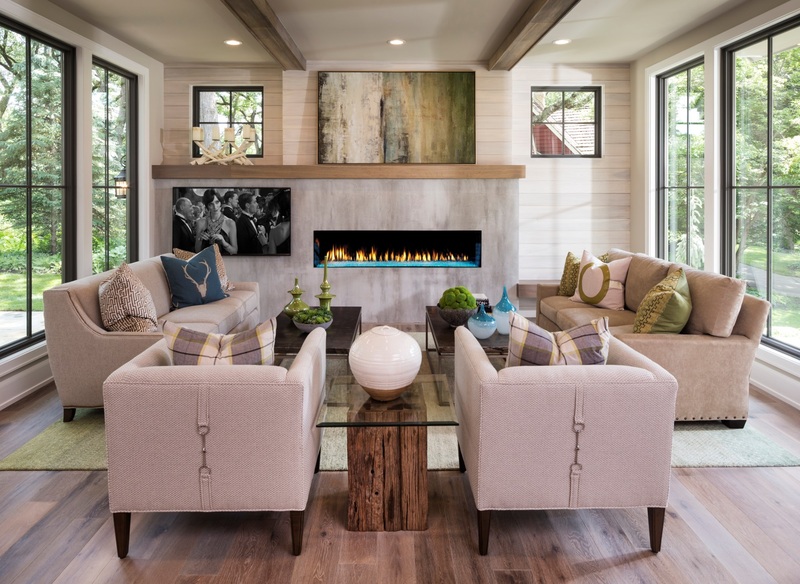 From our sales team finding the correct product specifications for your customer’s home, to our professional installers ensuring the safest, code-compliant installation, we are here with you throughout each step of the construction phase. 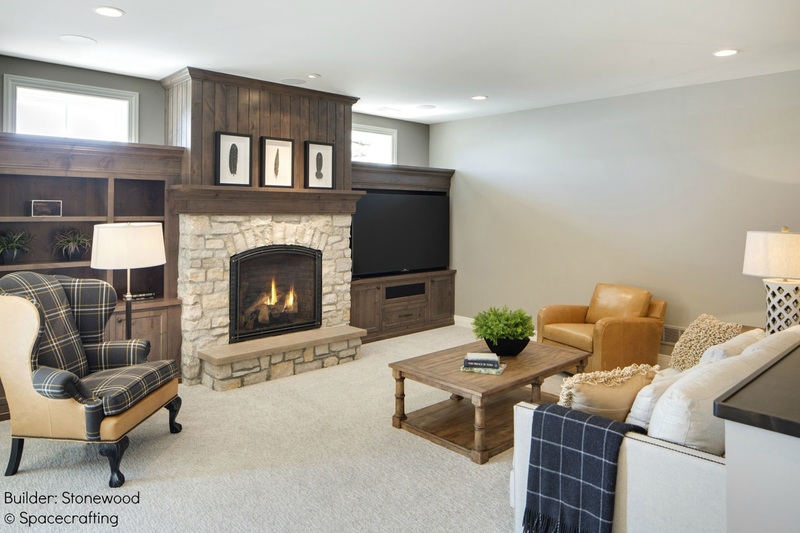 We make adding a fireplace to the project problem free for you. Our professional staff will review any blueprints and will work directly with the customer or with you or product selection. 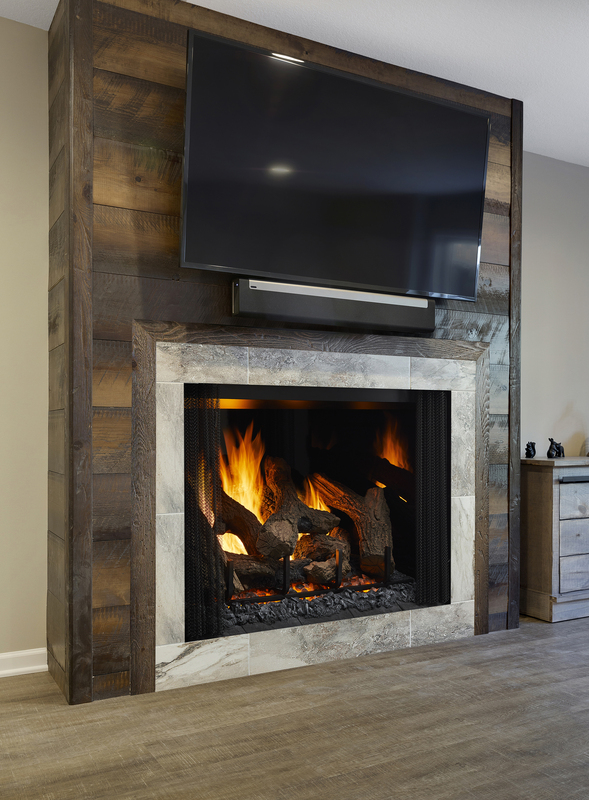 During the on-site visit, we are able to provide correct venting solutions, and a better understanding of what the final fireplace aesthetic will become. Black Swan provides a friendly and honest, reliable crew that delivers high quality work, installed to current building codes and manufacturer safety specifications. All of our employees are covered under our own workman’s compensation insurance, and can supply Certificates of Liability insurance. Our scheduling and customer service department ensures that your project stays on track so the appliance installation does not infringe on the timing of the other trades involved. After the installation is complete and your customer begins enjoying their heating appliance, we are available to service their units for years to come, taking full responsibility for the operation of the unit.